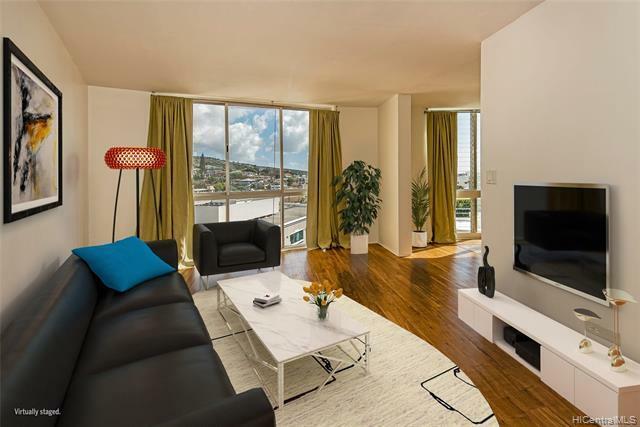 A fabulous opportunity to own this high floor, recently renovated unit on the cool side of the building with gorgeous, unobstructed mountain and sunrise views as well as distant Diamond Head, Koko Head, and ocean views. Located in the heart of Kaimuki, the building is a stones throw to all the new and established happening restaurants and shops that Kaimuki has to offer. Public transportation access is just outside the front door and freeway access is just around the corner. 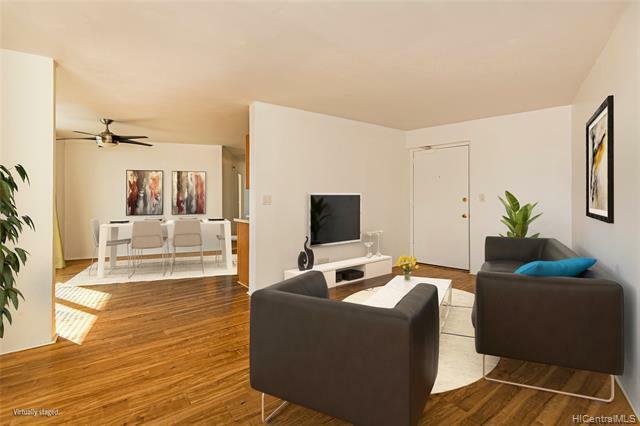 Close to Chaminade, University of Hawaii, and Kapiolani Community College. 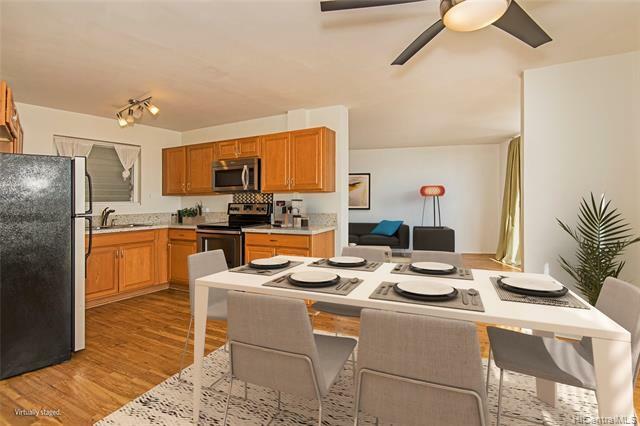 Simple convenient living is the name of the game with this unit. New paint, kitchen, bathrooms, flooring, and fixtures. Based on information from the Multiple Listing Service of HiCentral MLS, Ltd. 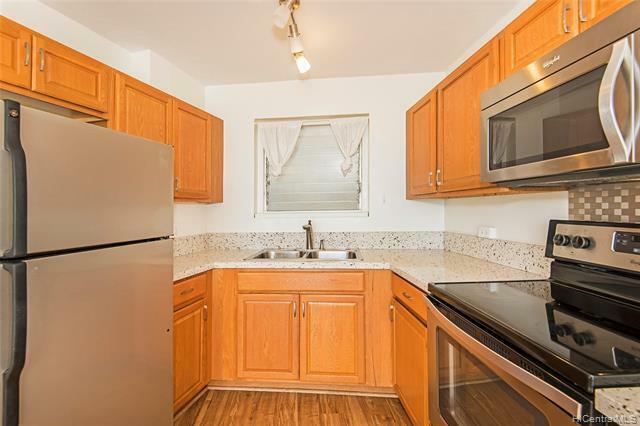 Listings last updated on 2019-04-19T22:58:53.177. Information is deemed reliable but not guaranteed. Copyright: 2019 by HiCentral MLS, Ltd.